Now in our 30th Anniversary year of comradeship, our noble objectives of unity, inclusiveness, congeniality, and fellowship remain strong. I welcome you to the William E. Doyle Inn of Court. Now in our third decade of camaraderie, our noble objectives of professionalism, ethics, civility, and legal skills. ⇒ Leadership Summits, for Inn leaders and aspiring leaders, are coming soon. The list of dates and locations will be posted on the website soon. 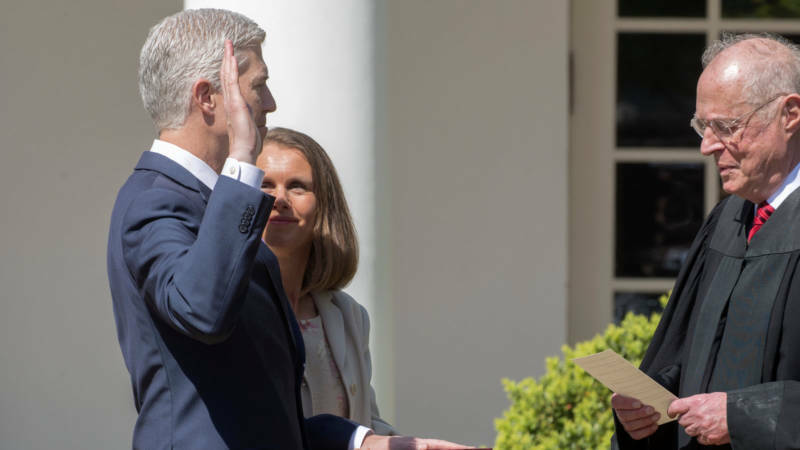 ⇒ Nominations are now open for the 2018 American Inns of Court Professionalism Awards. Nominations are due April 18th for the 10th federal circuits. Visit Professionalism Awards for more information and nomination procedures. ⇒ New Doyle Inn Judge! Please join the Doyle Inn and welcome our newest Judge, the Honorable David J. Richman, who will serve as c0-judge of the Frick group. 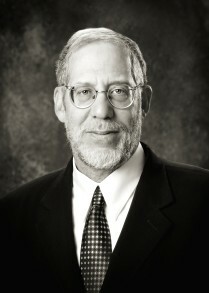 Upon graduating from Harvard Law School in 1975, Judge Richman served as law clerk to Judge William Holloway, Jr., Tenth Circuit Court of Appeals from August 1975 through August 1976. In August 1976, he became a staff attorney in the Denver Regional Office of the Federal Trade Commission. In February 1978, he became an associate in the Denver law firm of Coghill Goodspeed & Horowitz, and in 1980 he became a shareholder in the successor firm, Coghill & Goodspeed, P.C. 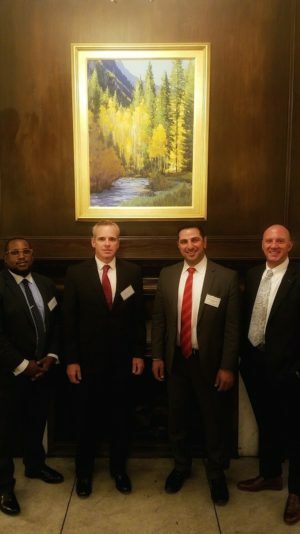 He then moved to an of counsel position with Burns, Figa & Will, P.C., Englewood Colorado. His work in private practice consisted of litigation and litigation related matters, primarily commercial business litigation, with occasional involvement in criminal matters including representation of clients before grand juries. When Phillip S. Figa was appointed to the federal bench in November 2003, he moved with him to the U.S. District Court where he served as his career law clerk, and served as clerk for federal judges until July 2008, when he was sworn in as a Judge on the Colorado Court of Appeals. The Judge and Mrs. Richman have four children, ages 16 through 25. 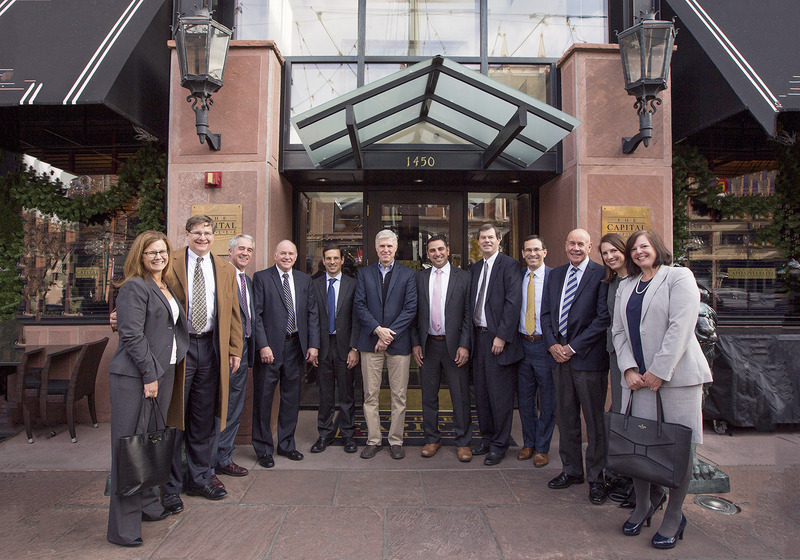 The William E. Doyle Inn of Court leadership held a luncheon at the Capital Grille in Denver's Larimer Square with longtime Inn member Justice Neil Gorsuch on November 14, 2017. President of the Doyle Inn Wadi Muhaisen bestowed Honorary Membership on Justice Gorsuch on behalf of the Inn's Executive Committee. 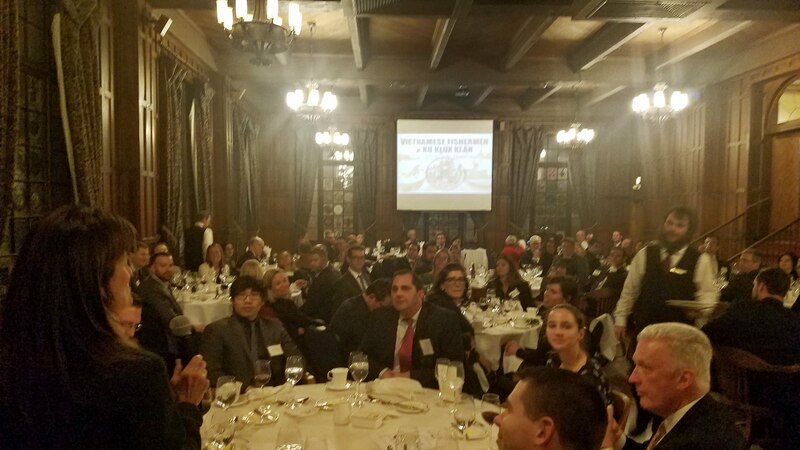 The group discussed a wide range of issues during the luncheon, including the Justice's transition to the United Supreme Court, and professionalism and civility on the occasion of Colorado's Professionalism Month and the American Inns of Court National Conversation on Civility. 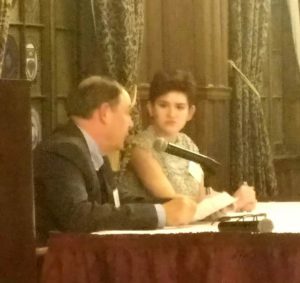 (From left to right): Nancy Cornish Rodgers, Reid Nuereiter, Peter Murphy, Hon. James S. Casebolt, Greg Goldberg, Justice Neil M. Gorsuch, Doyle Inn President Wadi Muhaisen, David Tenner, Craig May, Hon. R. Brooke Jackson, Elizabeth Howard, and Thalia Karny. Participants not in photograph: Hon. David H. Goldberg, Becky Bye, John Baker, Hon. John L. Wheeler, Kimberly Crawford, Randy Bramer, and Rico Munn. 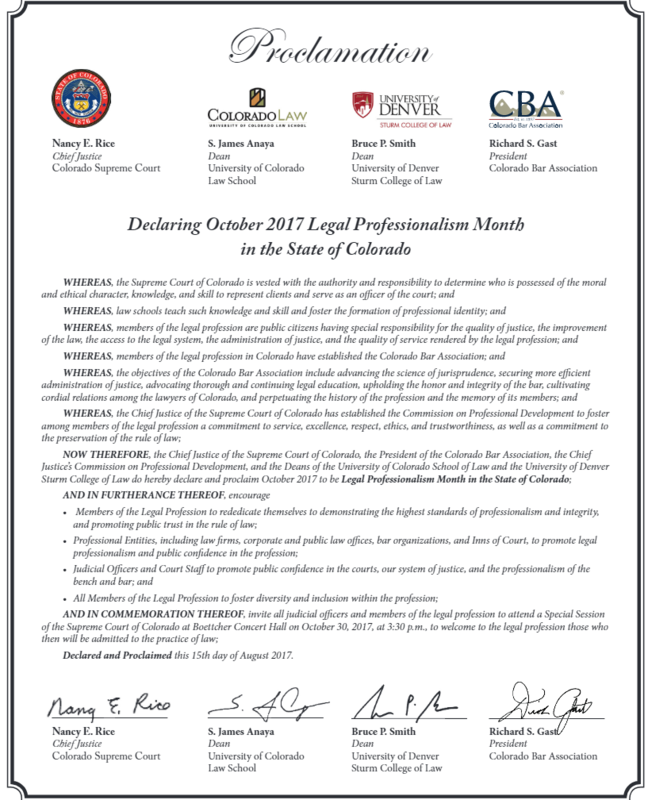 October 2017 - The Colorado Supreme Court, with the support of the CBA, has declared October as Legal Professionalism Month in Colorado. The aim of the month is to encourage members of the legal profession, professional entities, and judicial officers and staff to rededicate themselves to demonstrating the highest standards of professionalism and integrity and promote public confidence in the profession and the court system. September 27, 2017 – The Judge Goldberg Group presented “Hot Topics in Immigration Law and Policy” for the September Inn meeting. The guest panelists . . The latest Doyle Inn Skills seminar will be held on March 22nd and is open to all Inn Members, their colleagues, and everyone from other Inns of Court.